Hard on Dirt. Easy on Earth. 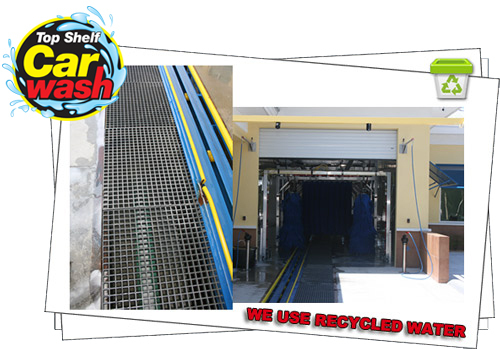 Award Winning Sustainability Program for the Car Wash Industry. As consumers look for ways to support the environment, Ecolab makes it easy for Top Shelf Car Wash to help. The award-winning Blue Coral® Beyond Green certification program ensures powerful, cleaning using 100% sustainable chemistry throughout our entire wash. Ongoing account management keeps us worry-free and compliant to the strictest regulatory standards. 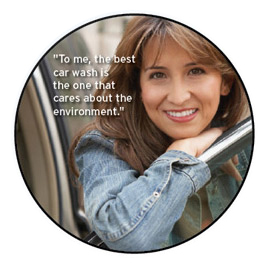 Supported with an exclusive merchandising program, that helps promote our sustainable value with messaging that creates awareness and demand for environmentally responsible car washing. Strengthening the Blue Coral Beyond Green program, Operational Cost Management helps Top Shelf Car Wash critically analyze our car wash operation and achieve cost savings through water conservation. Rising water costs are impacting car wash profits. Trained Vehicle Care Specialists work with Top Shelf Car Wash to measure water consumption, calculate the volume and cost of water at each step, then identify and help make adjustments to reduce water usage while maintaining maximum cleaning performance. Wash Whenever You Want it! 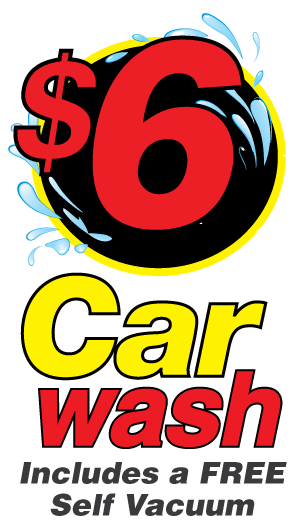 Copyright © 2018 Top Shelf Car Wash - All Rights Reserved.